Uses Keep food in the container, while making it easy for small children to get it out for eating. 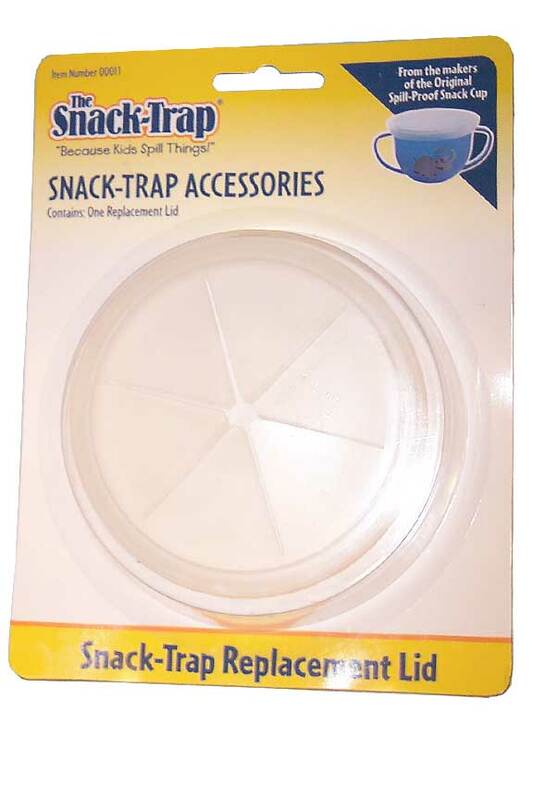 Snack-Trap Replacement Lid - Add convenience, or fix a container with a worn or missing lid. This is a direct replacement lid, and will be identical to the one that comes with the Snack-Trap when new. Order Yours Today!